Here offering excellent roast duck, chicken and so char siew (BBQ pork). Some may try its special duck noodles. But for me, duck noodles is not the way to taste this oriental food. 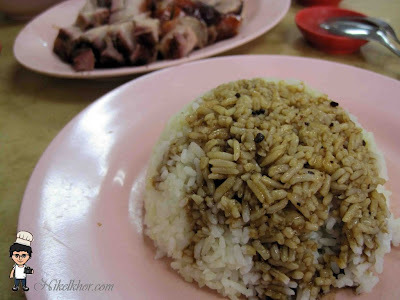 I prefer try it rice plus duck and char siew. 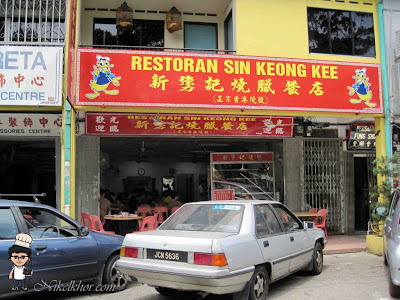 Many Singaporean before return/come must stop at here. It so famous. 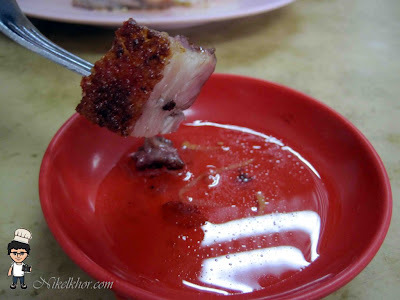 crispy skin is must requirement for roasted meat. And this is not so harden and too soft. the meat dip on this special sauce. Different taste will do. I love it rather than dip on chili sauce. 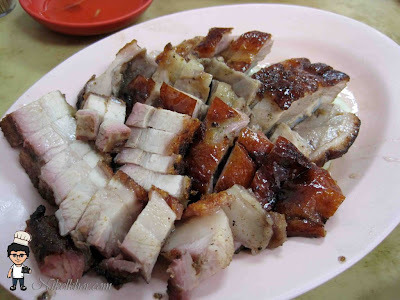 @kianfai nice ler.. haha.. see till craving? i wanna try on the sour plum sauce too! Yums!